The sad news is that summer is slowly winding down. The good news is that it’s almost time to go back to school. 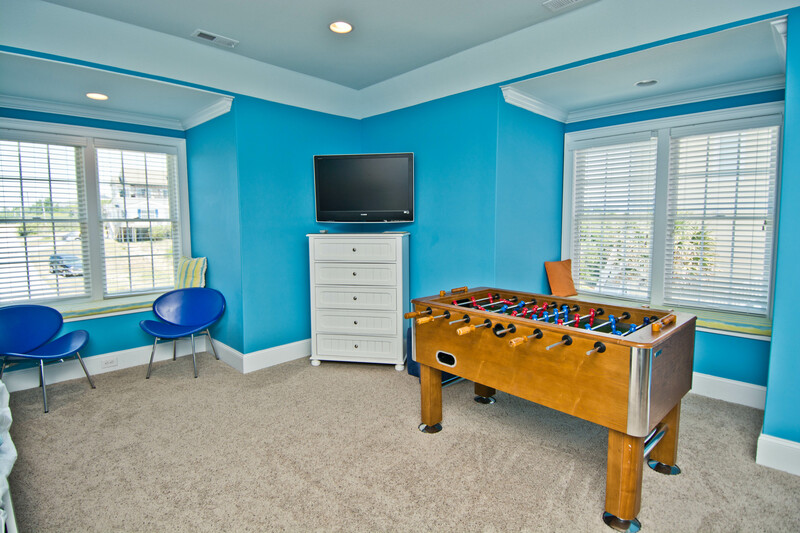 For some, it’s not just “back to school”, it’s “Freshman year of College”, and that’s an especially big deal with so many wonderful schools in the general vicinity of Guthrie Interiors here on the Crystal Coast. This will be an exciting time for any young college freshman, as we can easily imagine, and there are going to probably be a lot of firsts in the upcoming school year to look forward to. For many, the big one on the list of firsts, is going to be the first year away from home. So what can/should you expect to run into with living somewhere new and trying to make it feel like a more homely space rather than just somewhere to lay your head at night? Let’s do a little planning and make sure you make the most of that, presumably, communal space. One of the things we find best to address first, is going to be the lack of space. Away from school, back at home, lack of space is rarely a major concern as you have the entirety of your home to work with. Now at college with only a single room typically at your disposal, and chances are you may be sharing that. So how do you creatively, yet comfortably work around the limited space? We think 2 words are best kept in mind: Multifunctional. Storage. Anything that can double as storage and something else is going to save you room overall. A footstool with interior storage. A storage bin tall enough to double as a nightstand. The choices may seem small, but that’s exactly what you need; to make every small space stretch to its utmost potential. With storage we understand not everything can always double as something else, so out of sight can be your next concern. Bins that easily fit underneath the bed, shoe racks that hang on the interior of a closet door. Doesn’t seem like all that much, but that’s going to be extremely valuable space when you’ve got extra room in the closet with all your shoes out of the floor. When level space is starting to look a little thin, it may be time to start looking up, because stacking is another valuable space saver. A television, on top of a microwave, on top of a dresser is a valuable use of space…considering nothing is in danger of toppling over. Speaking of stacking up, it may be worth considering stacking the bed as well. We’ve all done it at one point, but our bed doubling as a desk or study location is more necessity than ideal. If you loft the bed, chances are you’ll save room underneath for something like an actual desk or a small futon that are going to make those long nights of study go by a little easier. Our overall concern with smaller projects like a dorm room is always going to be the space first, but let’s be real…we’re going to want it to look nice too, right? With the above storage/organization issues already in mind or taken care of, decorating issues can be easily addressed with just a little planning beforehand. If possible, make contact with roommates and hold off on things until you’re both able to assess the situation. Going together to pick out decor is a win-win, because you’ll both have a say so in the style/flavor of your decor, as well as the bonus of having it all match. The only warning we’ll give here is to suggest the choices be a team effort, but let each individual make specific purchases alone. If you go “halfsies” on too many items, it makes things a little difficult in who gets to keep it once the school year is over. In the end, there are going to be many more important things to worry about over the course of a freshman year than dorm room decor. It’s one of those things that helps with the transition though. If you try to prepare a little before arrival and then make your surroundings as comfortable as possible once you get there, it will make for an easier start. Let’s be honest, if you’re going to miss home, isn’t it going to be easier in comfort and your own style?